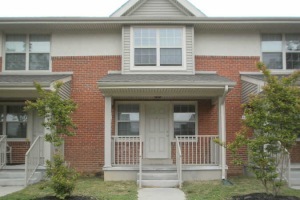 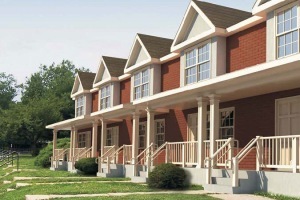 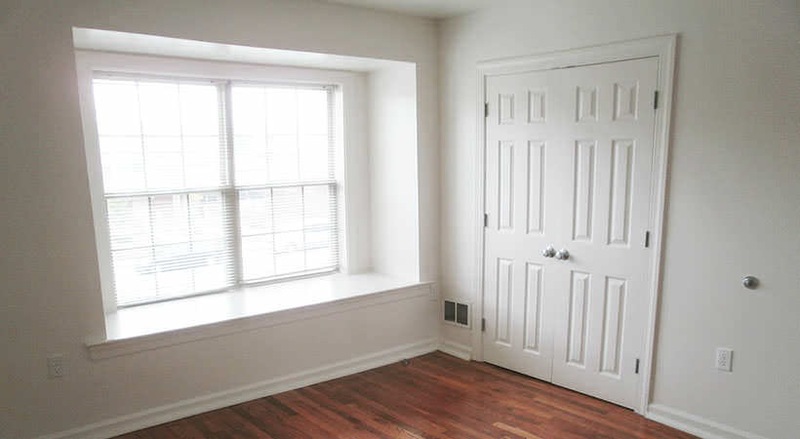 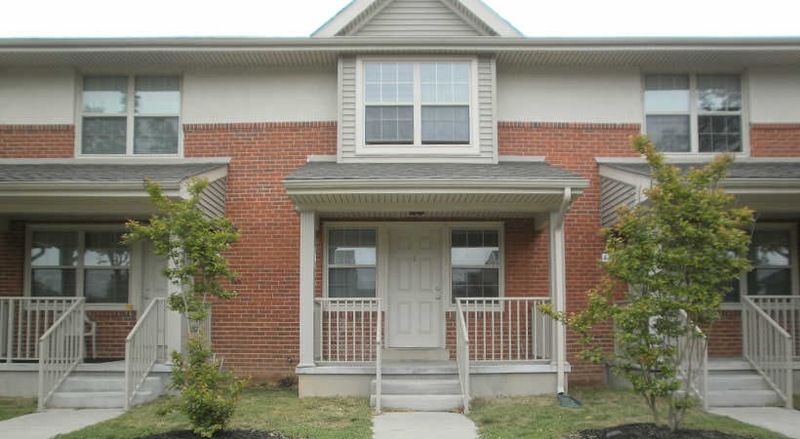 The Willows at Dover is a 132-unit affordable townhouse development located in Dover, Delaware. 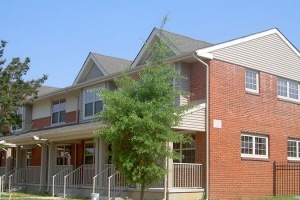 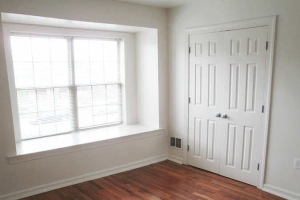 The community is close to Rte 13 and Rt 1 and is convenient to shopping, dining, entertainment as well as state and local government facilities. 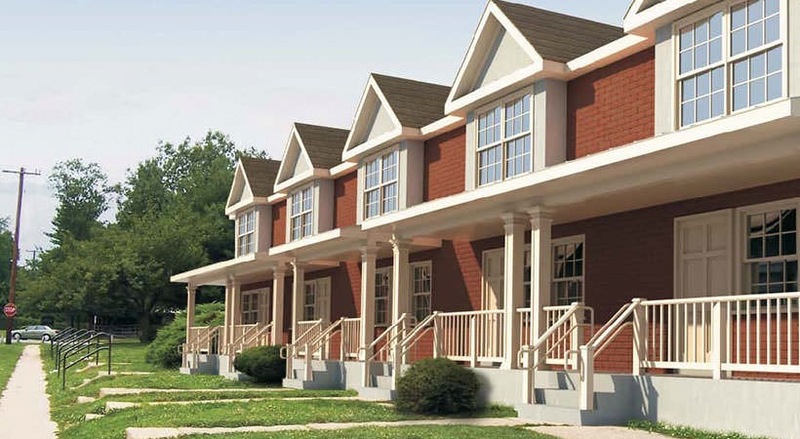 The Willows at Dover offers residents a choice of two and three bedroom townhomes equipped with modern kitchens, private entry, patios, central air, hardwood floors and ample closet space. 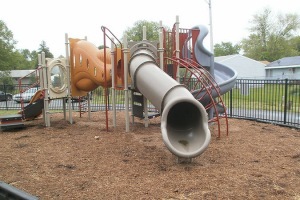 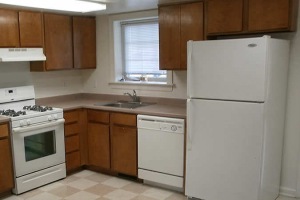 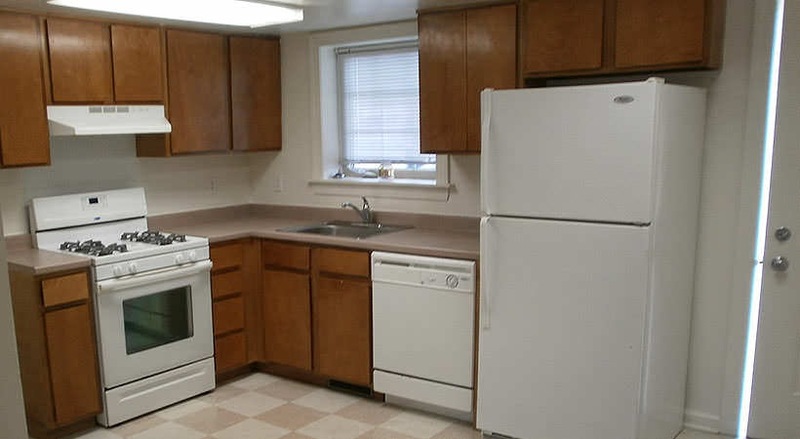 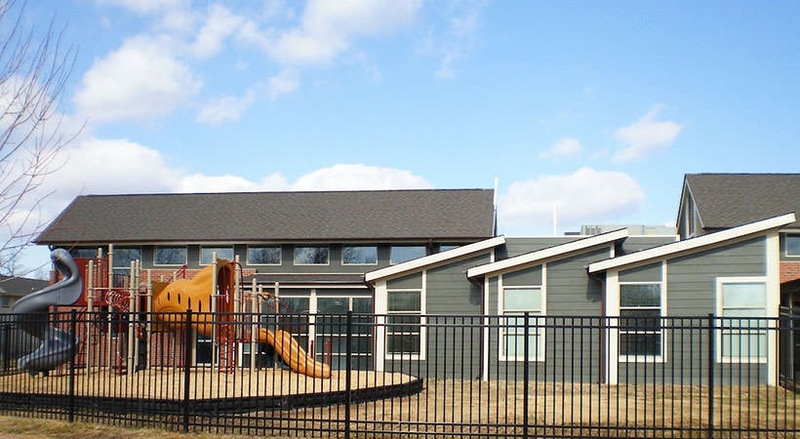 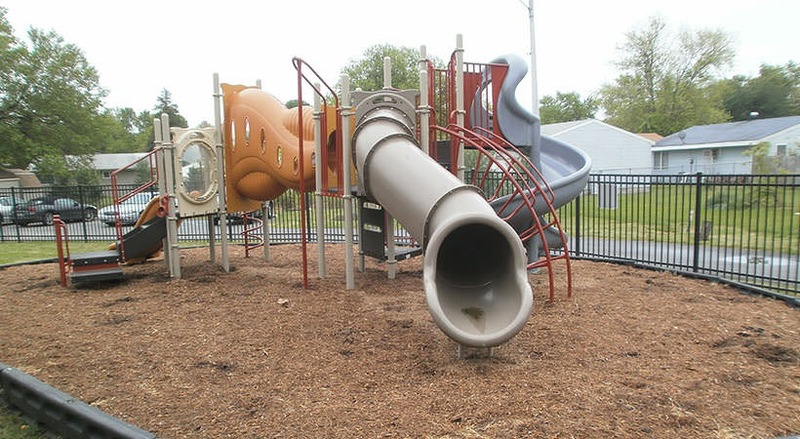 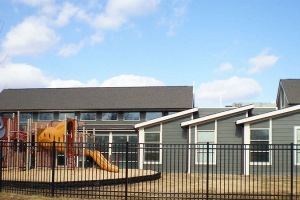 Community amenities include a community lounge, laundry facilities, playground, social services programs, on-site management and 24/7 maintenance. 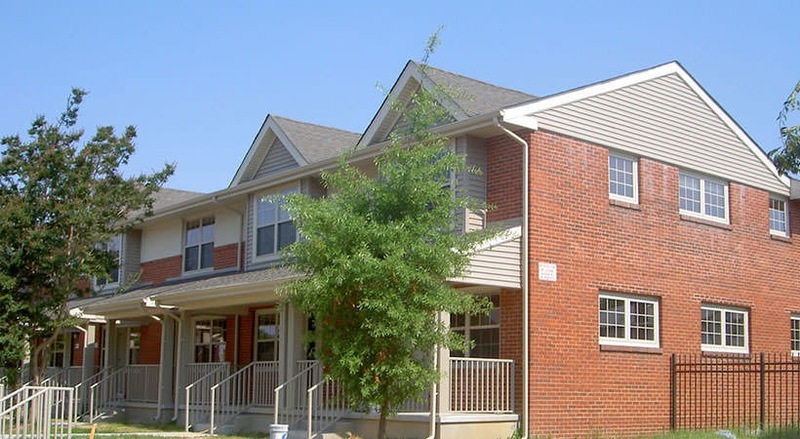 Stop in today for a tour!